WHAT: EDnet (that’s “e – d – net”) is a managed network providing content collaboration and approval solutions for the entertainment and advertising production professional. 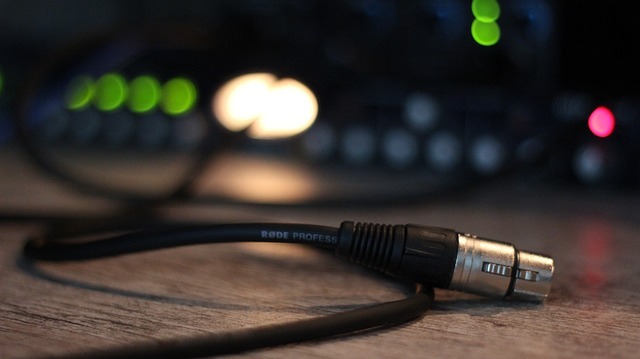 Through its unique eLink service it connects recording studios. Record companies, motion picture and television studios, advertising agencies, and post-production facilities as well as music and voiceover artists, and their agencies and labels. WHEN: In 1991, while still working for Skywalker Sound, a division of LucasArts Entertainment Company, the EDnet management group exploited innovative digital communications technology, carried over fiber optics, to transmit high quality digital audio between Skywalker’s two facilities located over 400 miles apart. The management group, formed EDnet in June 1992 to develop and market this new technology with a trial network of seven studios. The EDnet group moved from Skywalker Ranch in 1993 to set up headquarters in San Francisco. Today there are more then 700 sites on its managed network, and the network is a wholly owned subsidiary of Onstream Media (Nasdaq: “ONSM”). • Annoyed by the lack of responsiveness of the phone company. THE NETWORK: EDnet manages a rapidly expanding global network of over 600 North American Affiliates, and nearly over 200 International Associates, in cities throughout the United States, Canada, Mexico, Europe, and the Pacific Rim. EDnet has stratigically utilized the extensive relationships and established reputation of its principals in conjunction with this market opportunity to quickly mark its position as the most innovative value-added telecommunications network in the entertainment industry. endet provides international networking services not only through its own private network, but through its managed gateway – eLink – to other affiliated networks and off-network studios in over 250 cities worldwide.